What is the Difference Between a Transition State and an Intermediate? What Is the Difference Between a Good Question and a Bad Question? Protonating A Carboxylic Acid: Which Atom To Choose? 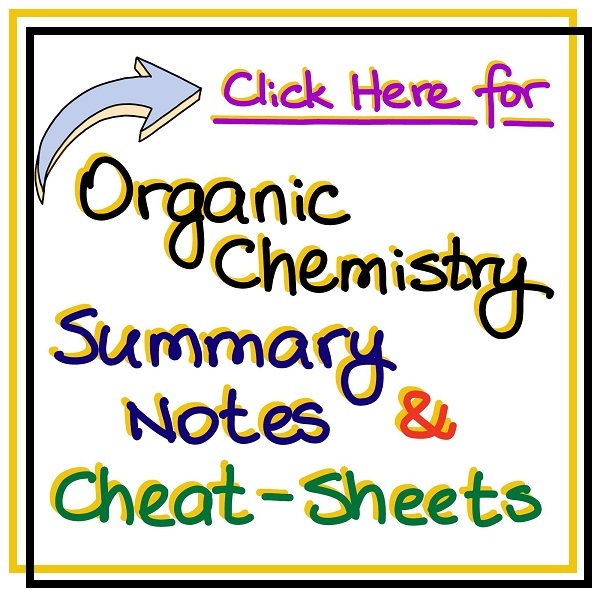 Subscribe to my newsletter to get the latest new, tips and tricks to succeed in organic chemistry, challenge questions, and study resources.